Our cheap knives are the best quality knife you can find with great low prices. This spring assisted folding pocket knife has a cool knife design. EDC pocket knife for sale at wholesale knife price. 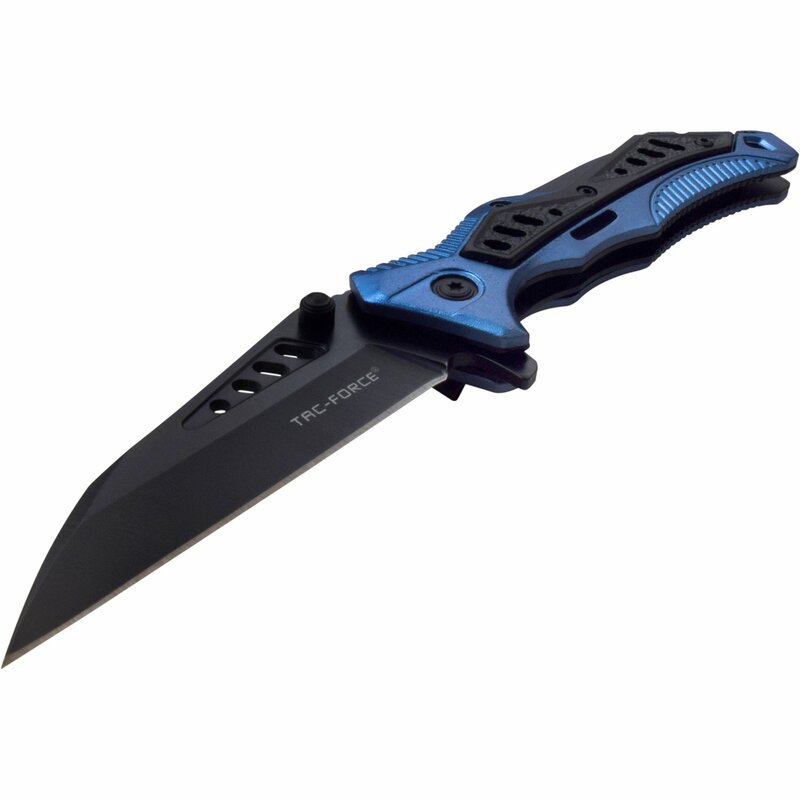 Because our business is B2B knife sale we have all our knives listed at cheap knife prices. These wholesale knife are sold by our customer at premium knife prices at their retail locations. 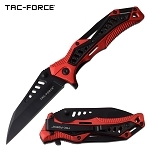 Our cheap knives are the best quality knife you can find with great low prices. 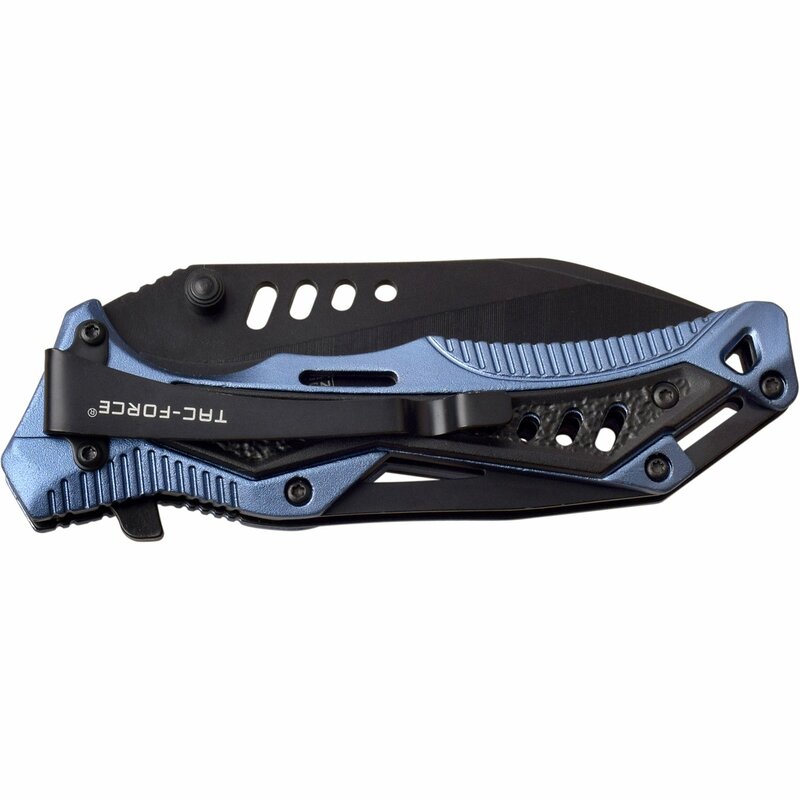 This spring assisted folding pocket knife has a cool knife design. It has overall open length of 7.85 inches. 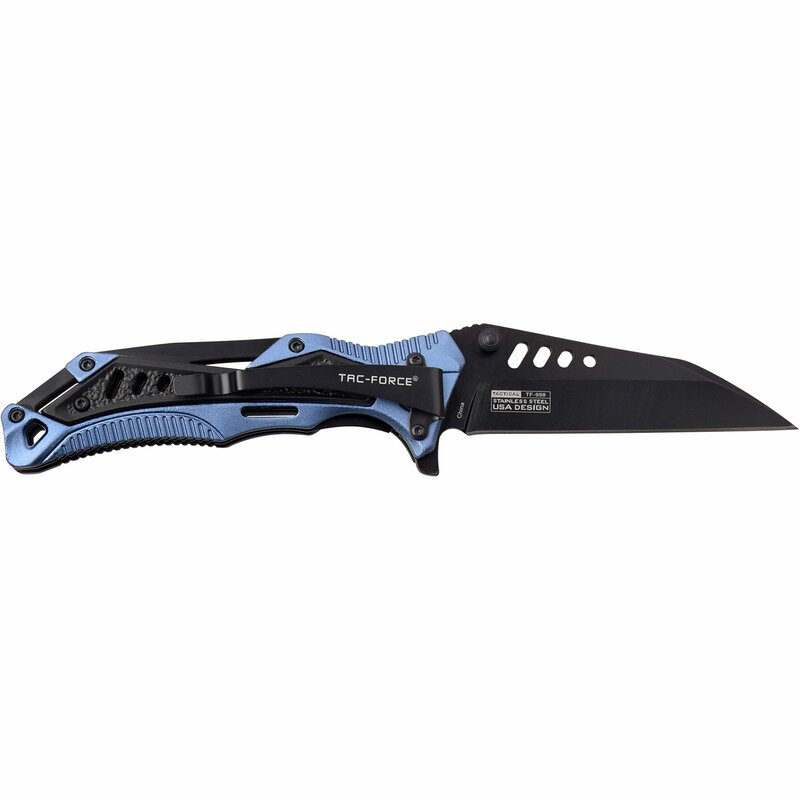 The blade is wharncliffe design 3cr13 steel with 3.35 inch length. 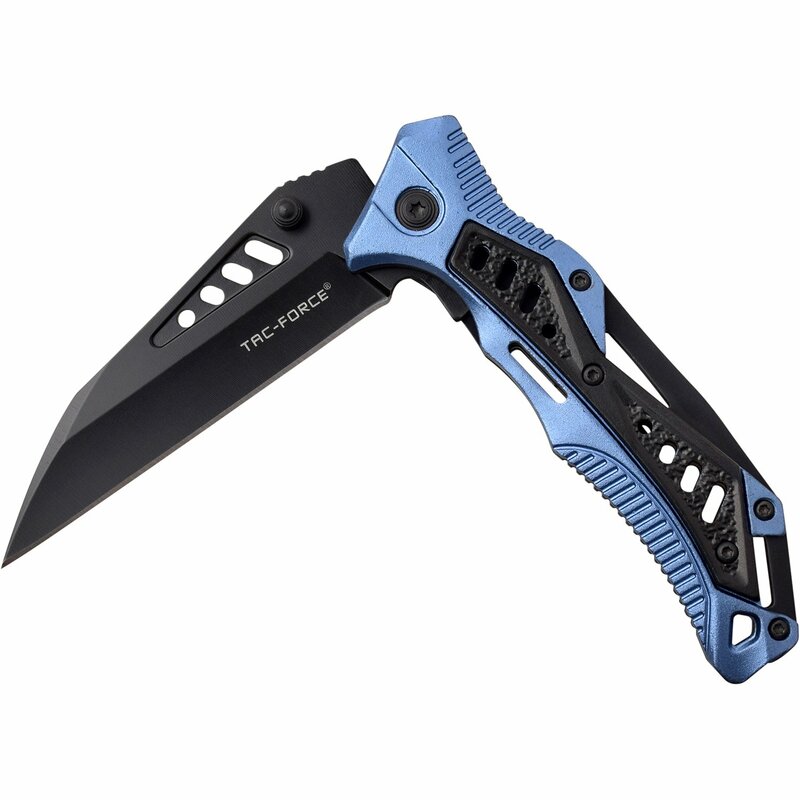 Two tone anodized aluminum handle is 4.5 inches long with pocket clip attached to handle back.